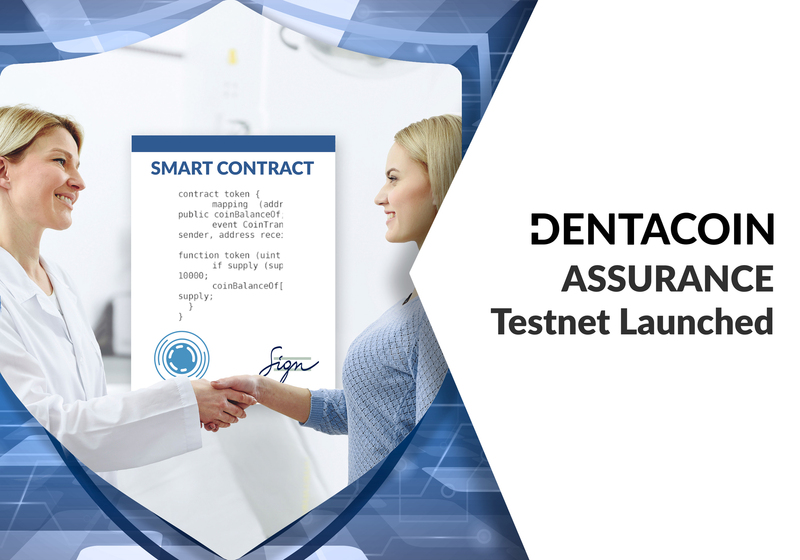 The Dentacoin ICO ends on November 1, 2017 after a successful token sale which proved the strength of the Dentacoin community and set the basics for the next planned actions execution. 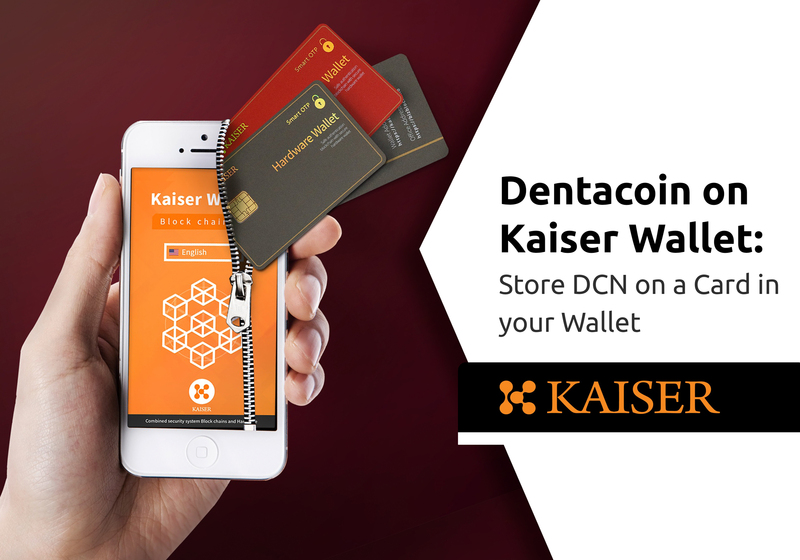 Around 15 billion DCN will be circulating additionally after the ICO. 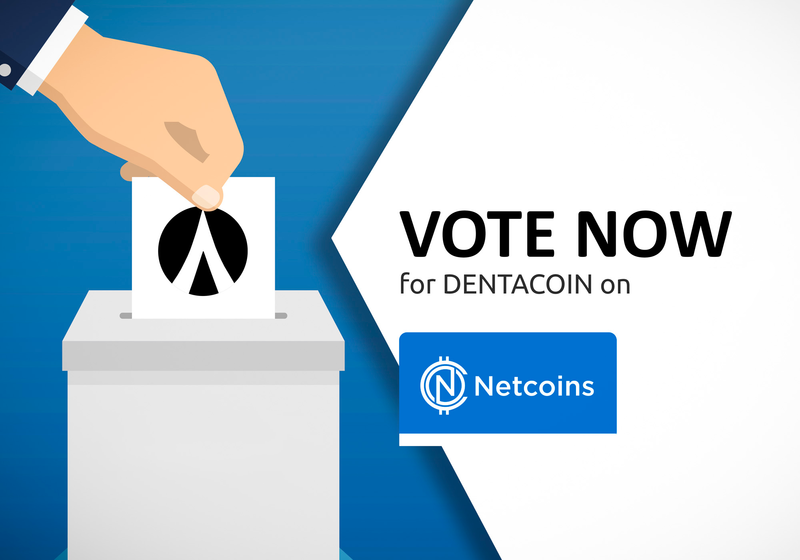 You are asking for predictions for the Price of Dentacoin? 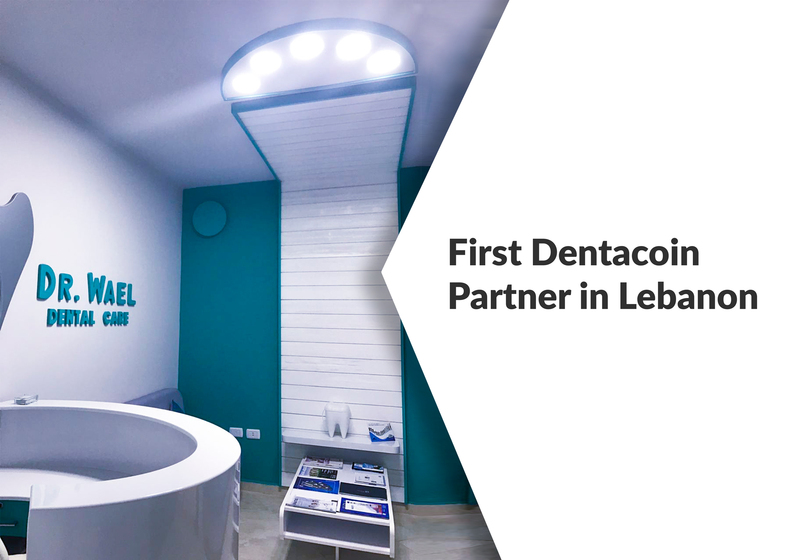 Dentacoin has been used as means of payment by partner dental clinics since March 2017. 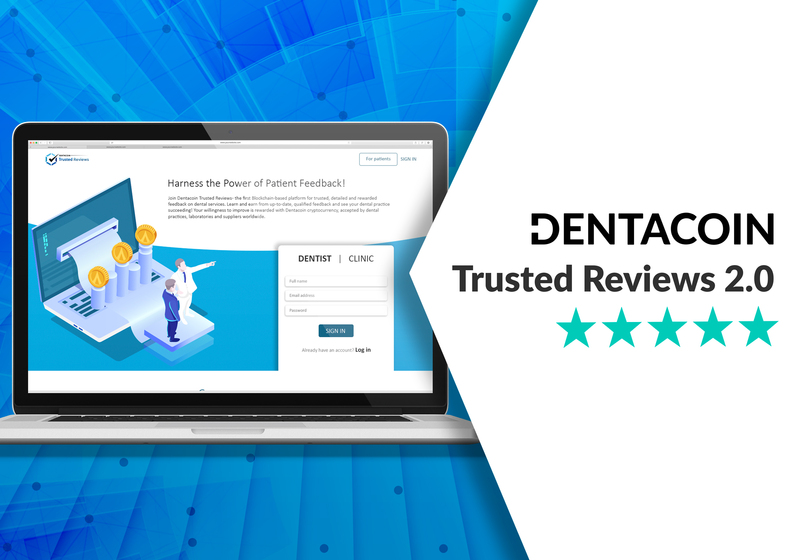 On the Trusted Review Platform, the pilot tool of Dentacoin, there are already over 400 dental practices registered. 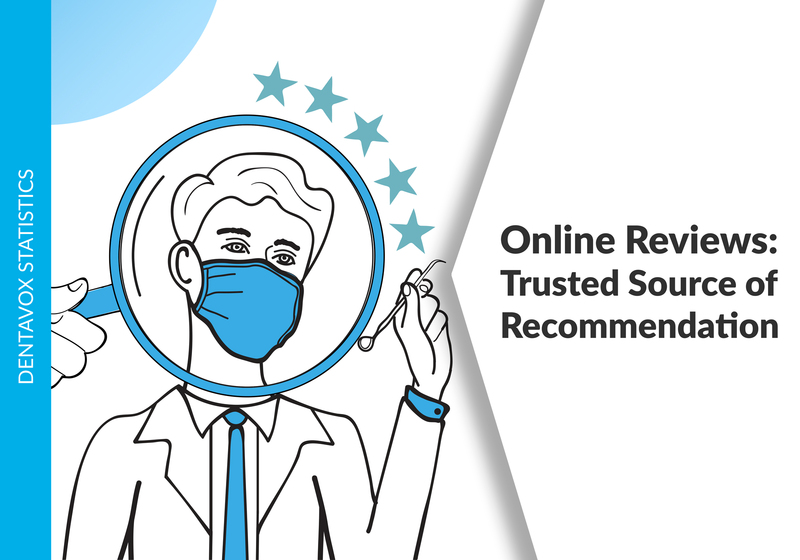 The demand from dentists is growing organically without any market introduction. After the ICO, systematic market development is planned with part of the funds collected during the ICO. 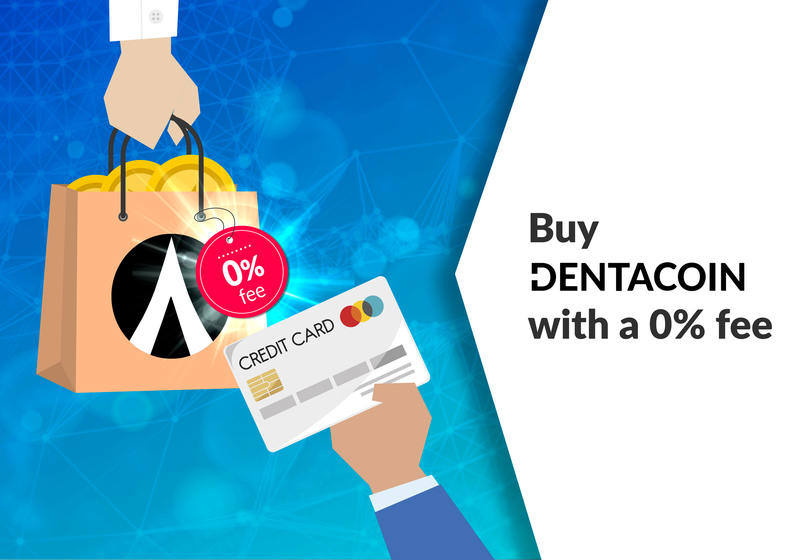 After the Presale in July 2017, Dentacoin has already been listed on various international exchange platforms and experienced a price increase of more than 10 times of the Presale price, even though it was announced in the Whitepaper and through all media that the ICO price will only be 3.5 times higher than the Presale price (Presale Price: 0.00003521 USD/DCN, ICO Price: 0.00011723 USD/DCN). Exciting price development, indeed! 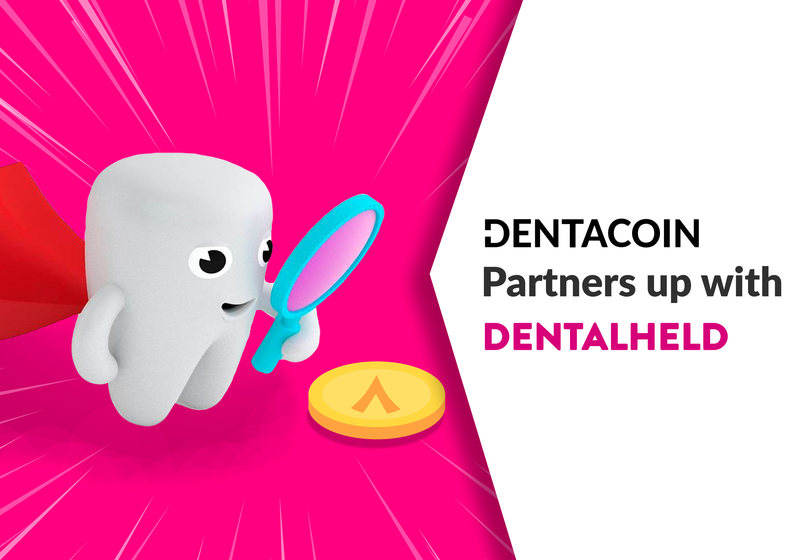 A few days after the ICO, Dentacoin will most likely be among the top 50 on CoinMarketCap, considering the circulating supply and the expected price. 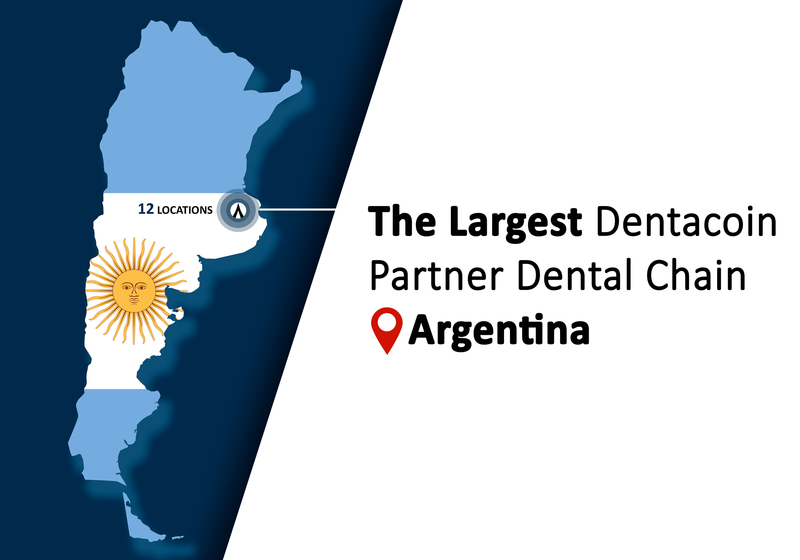 This estimation is solely based on historical data. 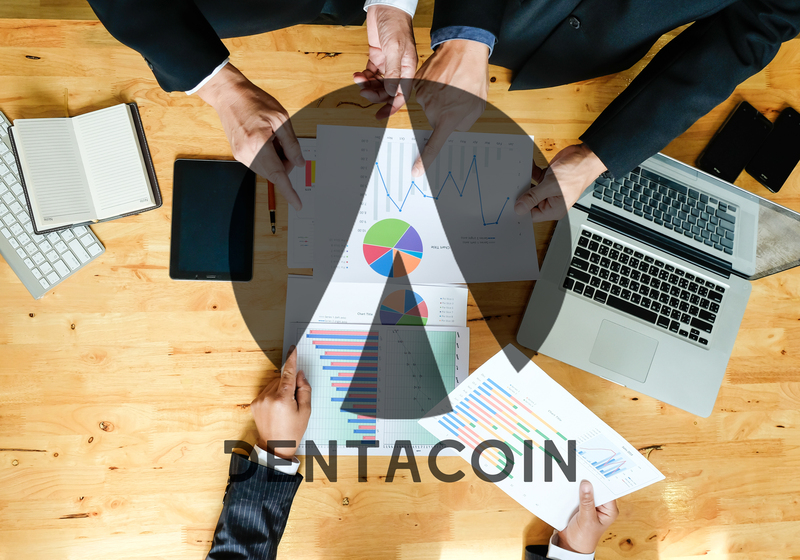 If we just consider the highest market value achieved after the Presale 0.000587 USD/DCN and multiply it with the circulating supply of approx. 318 billion DCN, we come to a market cap of approx. USD 187 million. 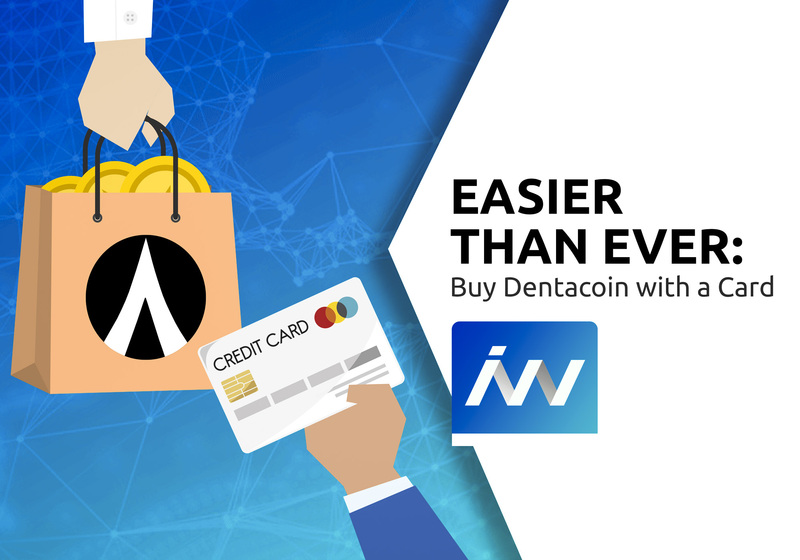 As per the current order on CoinMarketCap (30.10.2017), that would place Dentacoin at 31st position. 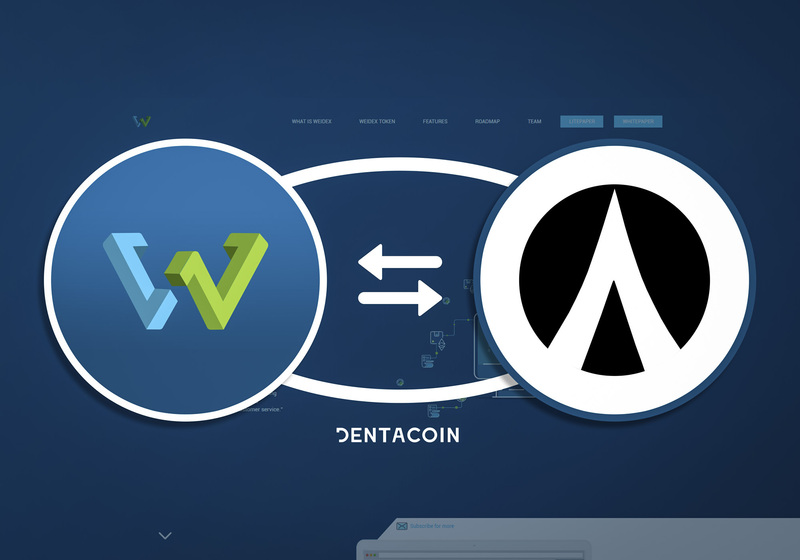 Even though the market capitalization order will experience changes, Dentacoin have the chances to reach a very important position from a strategic point of view. The daily trading volume is expected to exceed USD 100 000. On that note, a value of USD 0.001 – USD 0.005 per DCN can be reached. 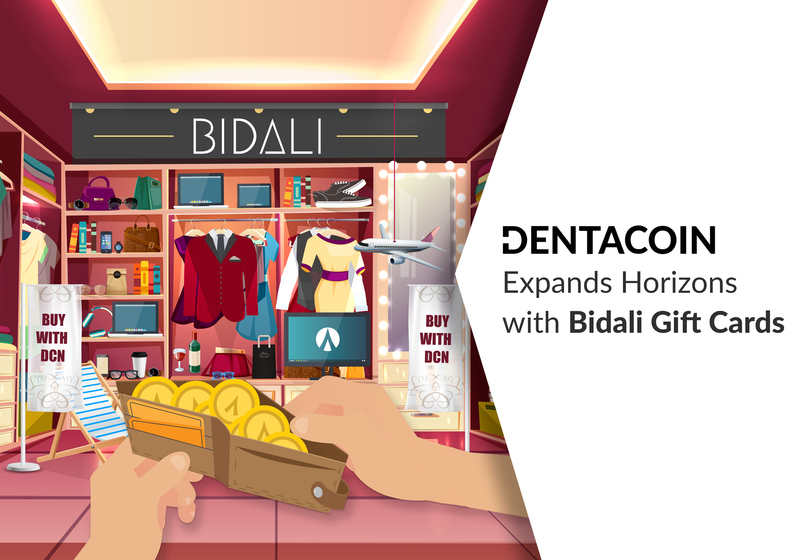 This is an eight-fold increase up to a fourty-fold increase in the ICO value. Further calculations will be published soon. This simple estimation is just the fantasy of merchants based on historical data. Everything is possible in the crypto space. Many examples prove this. In many cases the value remains frozen at a low level, in other cases coins completely lose the ground under their feet. Some coins literally explode in value. Thus, each forecast should be perceived as a forecast and not as a promise. 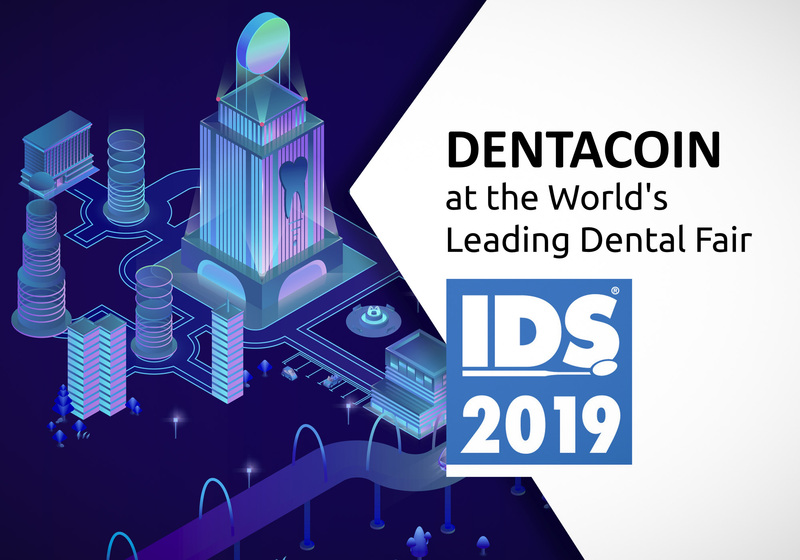 Dentacoin is a global concept with a long-term orientation. 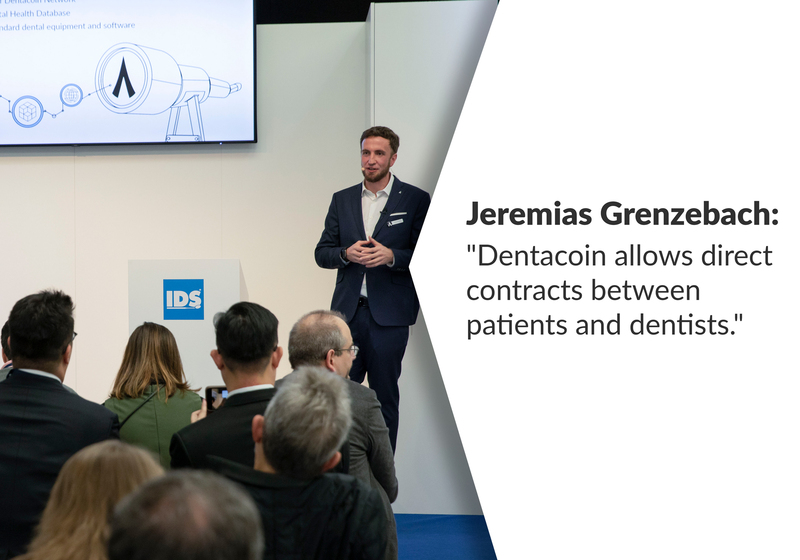 Many Dentacoin holders understand the long-term nature of the project and are not interested in the short-term performance. Day traders, on the other hand, are looking for quick profits and therefore, they are focused on short-term appreciation. For day traders, the last few days of the ICO are a great opportunity to gain significant value appreciation. Day trading can be beneficial and risky at the same time, because they cause enormous price fluctuations due to mass sales in a short period of time, which leads to temporary price collapses. Such price declines make long-term holders worried. 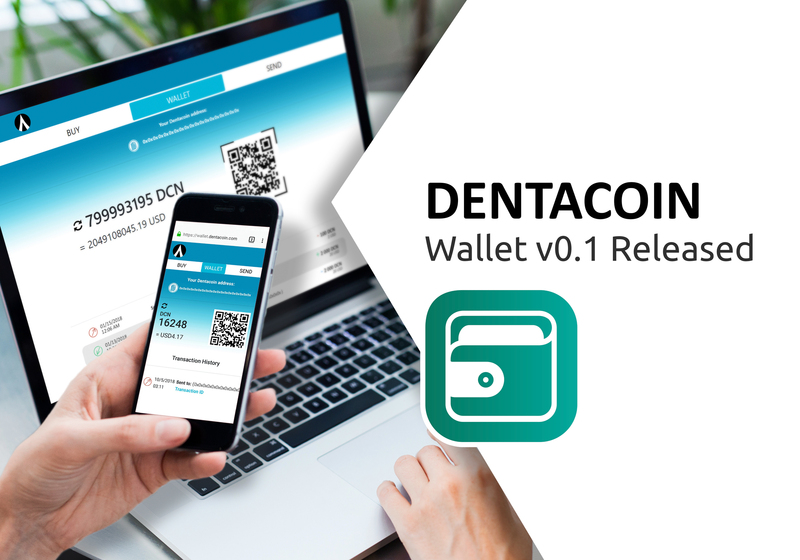 Dentacoin has its solid basics for a successful long-term performance and a price of 0.01 USD/DCN and higher is achievable in the long run. 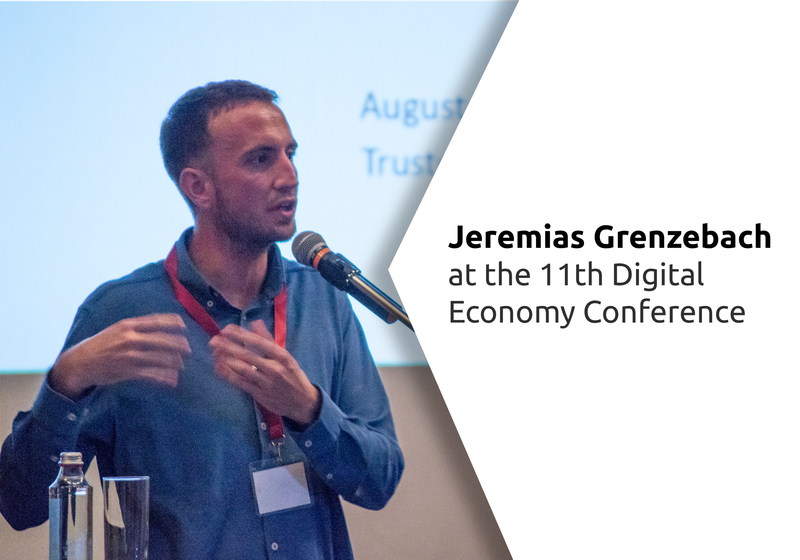 The hundred- or the thousand-fold increase in value is an elixir of dreams for anyone within the Blockchain community. He who has a lot of money can speculate. If you have little money, you can’t speculate. Whoever has no money must speculate. André Kostolany (1906-99), a stock exchange columnist of Hungarian origin. 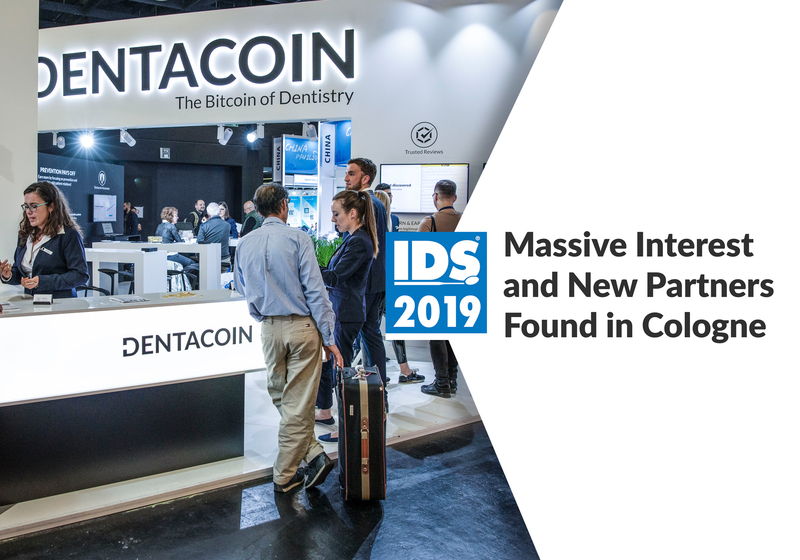 Am happy to be part of this revolution, up Dentacoin up Dentacoin community.